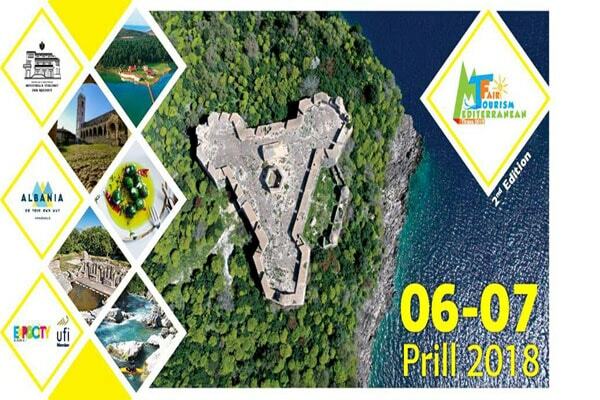 The 2nd “Mediterranean Tourism Fair Tirana 2018” is set to begin April 6, at Expocity Albania. This leading regional fair comes in collaboration with the Ministry of Tourism and Environment and the National Tourism Agency, and will welcome visitors from various countries, companies from the tourism industry, and many tour operators. Place: Expocity Albania Tirane-Durres Motorway , km 8, Expo City (ex Autocity).